As we have been suffering from a bit of a spam problem lately–one that Akismet has been starting to crack under a little–I have, like many of you in the blogosphere, installed the Recaptcha plugin for comments. You’ll have to enter the two words shown in the captcha window in order to post a comment, or else it’ll be rejected. 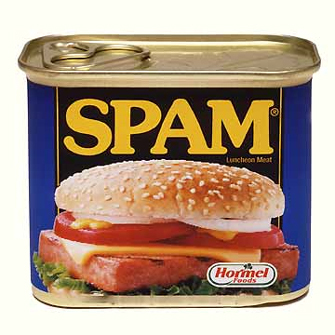 Hopefully this will reduce our spam problem, especially on random older posts. If you see any problems with the plugin and are unable to post legitimate comments, please feel free to contact us by email, which can found in the “About” page in the top menu. Thanks.